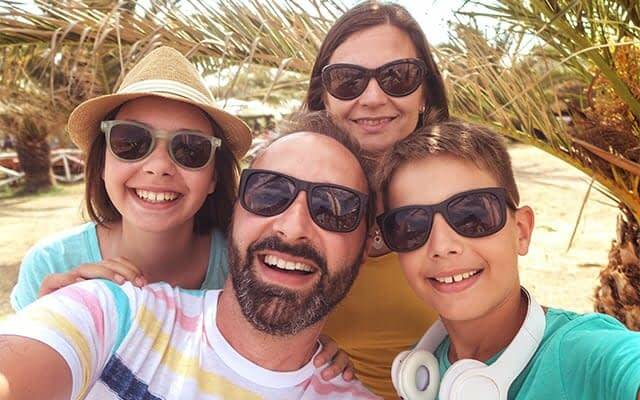 If you ask most parents, “the best” sunglasses will be the ones that keep their kid’s eyes safe, and don’t break after a couple of days of use. For teenagers, it’s all about current trends and looking cool. Fortunately, it’s not impossible to find a pair that bridges this gap, and satisfies both sides. Style and fit are usually an afterthought for safety-conscious parents. However, sunglasses that are in style are usually the best option for most teens. Teenagers refuse to wear anything that won’t make them look “cool”, and sunglasses that never leave their backpack aren’t going to be protecting anyone’s eyes. 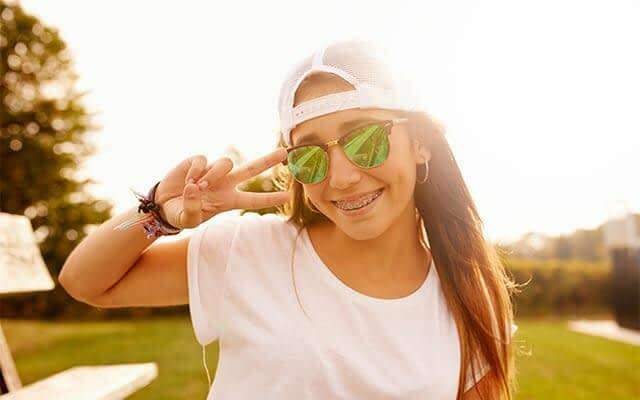 Thankfully, sunglasses trends don’t vary a lot, so take your teen with you to pick the style he/she prefers and try to push them in the direction of classic shapes such as Aviators, P3’s, or Wayfarers which never go out of style. Teenagers can be also be quite rough with their belongings, so any good pair of sunglasses needs to be durable. Because of this sunglasses with mirrored lenses are usually not the best option for teens, due to the fact that the they scratch easily. Any flaws on the lenses can cause unnecessary stress to the eyes, and typically doesn’t look to good after a few months of abuse either. Polarized glasses are typically the safest option for anyone looking for a new pair of sunglasses. They prevent the most glare and are the easiest on the eyes. This is particularly beneficial when vision is key, like when they’re snowboarding or learning to drive. However, they can be more expensive and if your teen is rough on sunglasses you’re probably better off opting for more standard dark lenses. Another consideration is ultraviolet light, which can penetrate the eyes regardless of how dark lenses are. The best sunglasses for a teenager have 100 percent UV filtration. This protects their young eyes from diseases like snow-blindness and cataracts, according to the University of Colorado. This kind of damage builds up over time, so it’s best if your teen always has sunglasses handy to protect their eyes. Make sure that whatever pair of sunglasses your teenager decides on they wear them all year round. UV rays are less intense in the fall and winter, but they can still be damaging to your eyes. UV rays can cut right through even on the cloudiest of days, so sunglasses that protect your eyes are just as important even on those cloudy days. 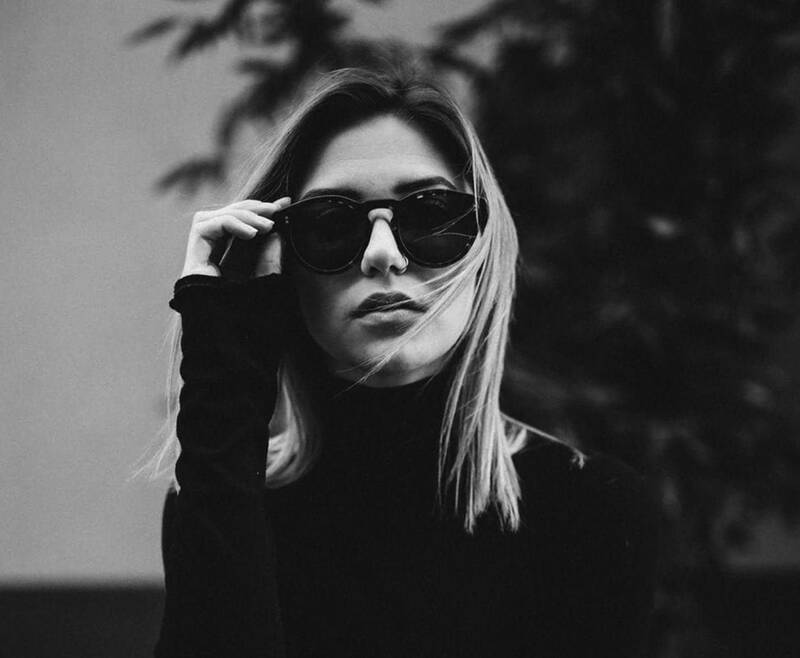 When you book an exam at your local Cohen’s Fashion Optical, the experienced and knowledgeable Doctors and staff will be happy to walk you through the ins ad outs of protecting your teens eyes, while keeping their personal style at the forefront.